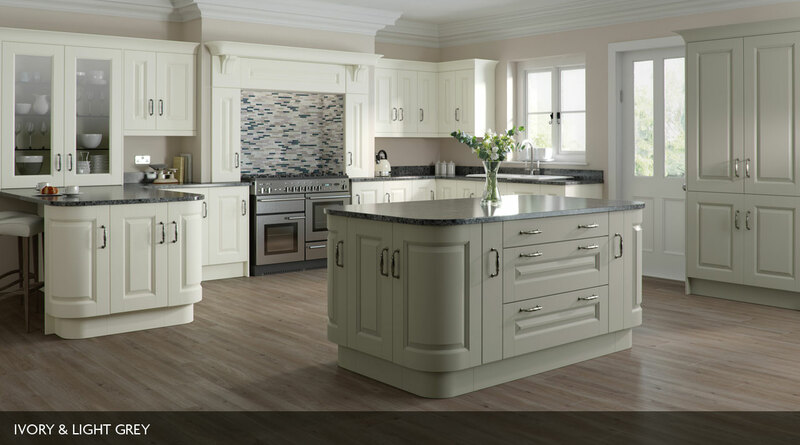 Sheraton traditional kitchens deliver a classic look and feel with the added benefit of modern functionality. 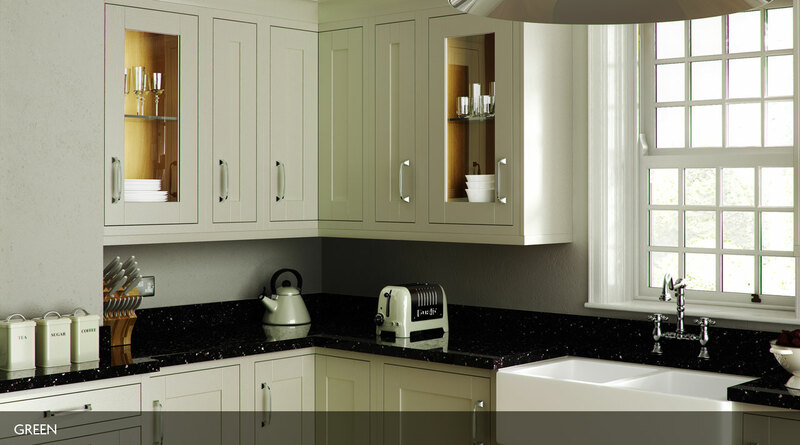 With the luxury, classic kitchen design offered by Sheraton, you can be safe in the knowledge that every component is built with functionality and durability in mind. 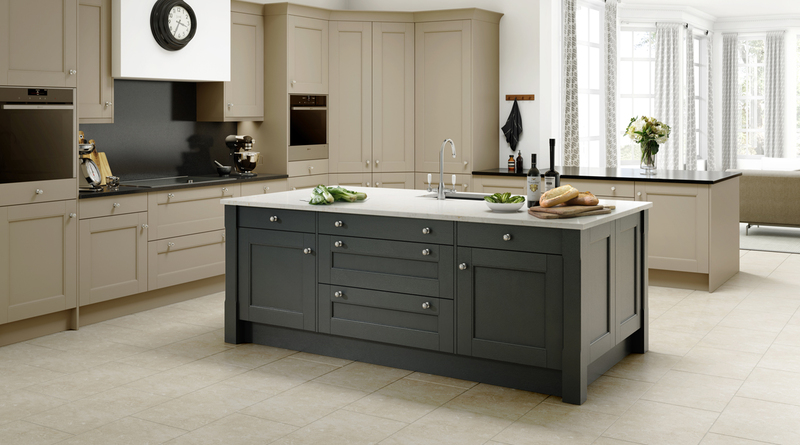 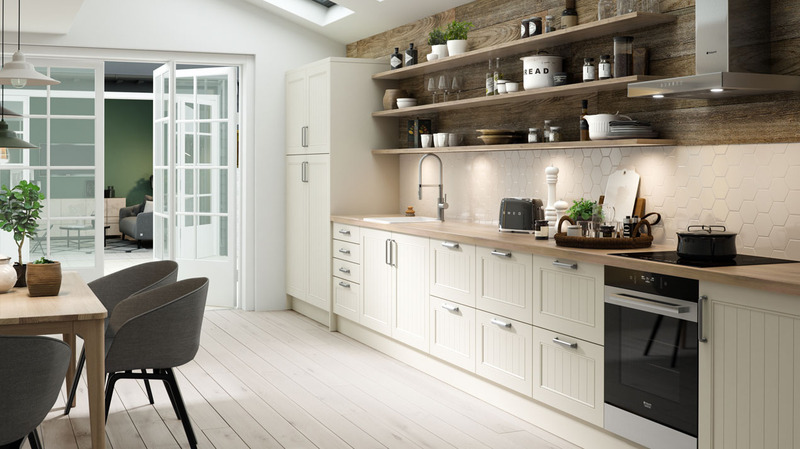 Warm colours, in-frame designs, painted finishes or elegant oak – there are endless combinations to create a bespoke traditional kitchen, perfect for your home.